Haven't carried mine in awhile. I still absolutely love this tool! Kevin, good luck with your CentreDrive! Mine has a new mod. Do you have a write up of this? The wire stripper looks great!! MM was the best, rest in peace good buddy. Charles, I don't recall there being a write up posted but others might. I agree Z. I don't believe he did a write up either, but I do believe it was one of the first Center Drive mods. From what I read, I should not have too high of expectation on the tool, huh? An ultimate MT for me is half a Leatherman Surge (with PE blade and scissor), and the bit driver of the Gerber CD. Is such mod possible? Is the CD driver a must? There are probably other tools that can use as a bit driver.. Assuming the driver is going into the internal tool bay? Some pics from the Challenge! Gerber sure did a decent job with following up on their sliding pliers design. Thanks Gman! I agree. I really like this tool. It's been my go to since I bought it. I didn't even drag my Spirit along for the fun in Montana the last 2 weeks and that is a pretty huge change for me! 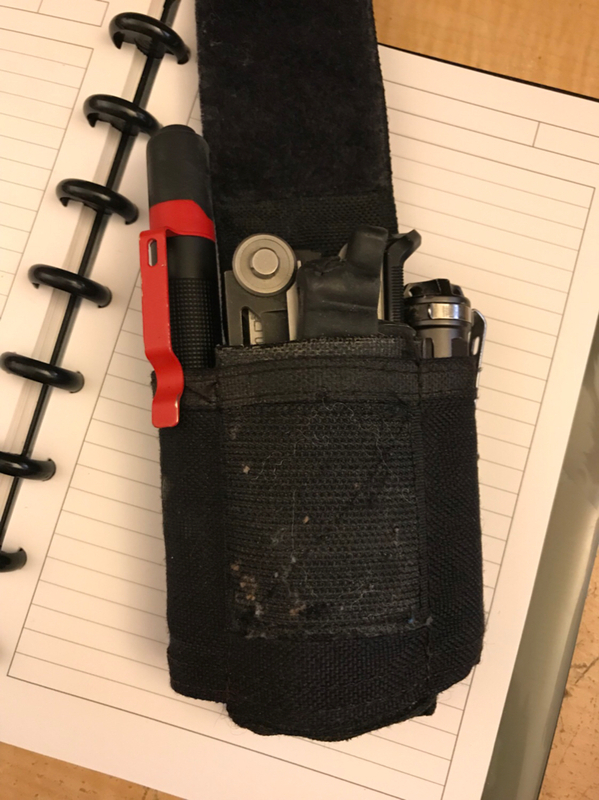 I've been carrying mine regularly the last few days, and I have an RAE sheath on order to replace the bulky stock sheath. Post a review of that sheath when you get it LW. About the only complaint I have is the bulky sheath that comes with the CD. Roger that Barry, I plan on posting an initial impressions thread when I've had some hands on time. For me, yes. I prefer the long reach. A blade, scissors, and a driver should cover most of my needs at work.Oh, and I want a clip too!